China Imports import Duties at 14 Billion pounds of Goods from the USA. China has again rebounded in the trade war with the United States. The Asians import duties on 23 August on 14 billion pounds worth of goods from the USA. The taxes are a response to import duties of 25 percent imposed by the US on 279 kinds of Chinese goods. These have a value of 14 billion pounds. U.S. Trade Representative revealed the list of goods (USTR) released. Among other things, certain Chinese electronics, plastics, chemicals and rail material are being taxed extra. 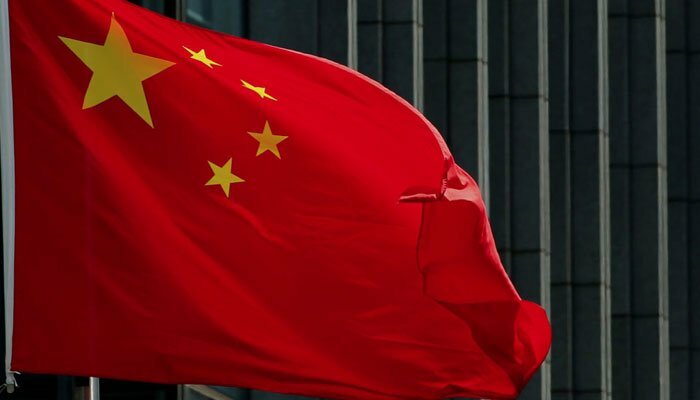 The American government is also warning to charge 25 percent of Chinese products to a previously mentioned group of products with a value of 155 billion pounds. The US and China have been in turmoil for some time now. Trump complains that China is selling more products in the US than it is buying American products. Furthermore, Trump is not pleased with the closed market of China, which according to him, the country should open up further. He also blames China for forcing companies to share technologies with Chinese partners.